There's no shortage of groups who are discussing Agile. Get in on the conversation, ask questions, and get involved! Agile Alliance provides a listing of user groups so that you can connect with people interested in Agile software development. This is for informational purposes only. Building a new group and need some support? Head on over to our Community Group Support Initiative and sign up for the slack channel AgileLocalLeaders to keep up to date on the latest opportunities and information for group leaders! 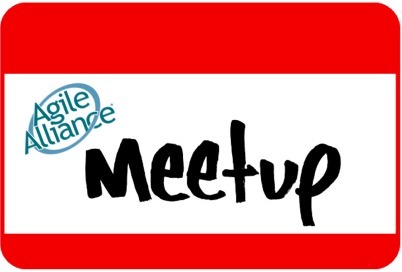 You can also see our Agile Meetup.com related groups here. Our speaker reimbursement initiative reimburses local user groups for expenses incurred when bringing in outside speakers. To gain approval in advance, send the information from the reimbursement request form to the speakers committee. If your Agile User Group is not yet listed we will post your information at no charge.